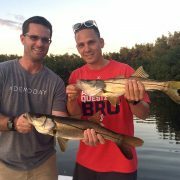 Back during the winter of 2015, I had four different charter clients who caught and released over 100 snook. The numbers were as follows: 112, 103, 123 and 110. 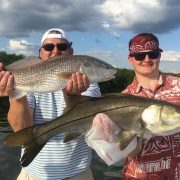 After the first milestone, I established the Afishionado 100 Snook Club. Well, I’m happy to say that Pedro, Gus and Regan, topped the record with 125 on Friday, February 16. 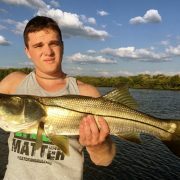 Once there, hungry snook surrounded the boat and the action continued. 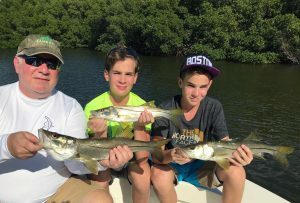 After they caught their 100th snook, I said, “let’s top 122.” The boys were all for it, even though their dad was ready to call it quits. Luckily, it took less than an hour to reach the 125 mark, then I pulled anchor so I could be back at port by 4pm. This kind of action doesn’t happen every day, but when it does, there’s cause for celebration. 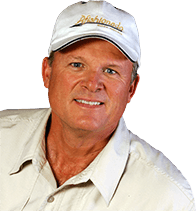 Many times, I get too busy to write fishing reports as often as I would like. So, if you’re interested in seeing my most recent post, please like my, Facebook Page to receive updates. 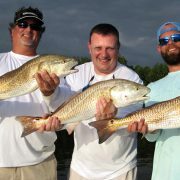 For charter reservations call/text Wade at 813-286-3474. 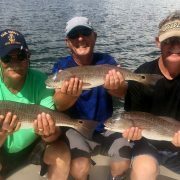 Wade is the hardest working fishing guide on Tampa Bay! 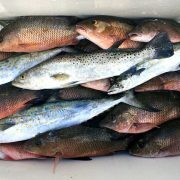 Tampa Bay Inshore Fishing is Heating up!